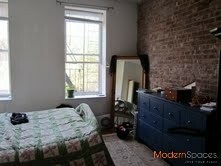 BRICK EXPOSED WALLS 2 BED/LARGE 1 – GREAT LOCATION!!!! This great space includes brick exposed walls and waking up to sunshine and a view of a very green backyard. Can be easily used as a 2 bed or an amazing 1 bed… 2 baths. 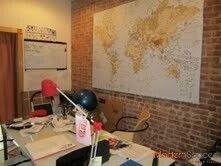 Great location, close to E and 7 Trains. THIS WILL GO FAST!! This great space includes brick exposed walls and waking up to sunshine and a view of a very green backyard. Can be easily used as a 2 bed or an amazing 1 bed... 2 baths. 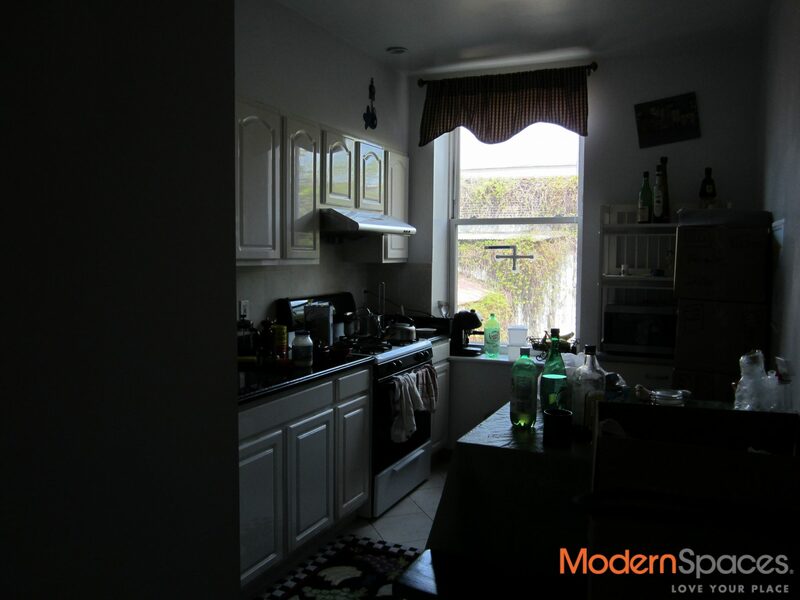 Great location, close to E and 7 Trains. THIS WILL GO FAST! !